The verdict is in and the names of the talented ten nominees have been put forward by the CFDA/Vogue Fashion Fund for their 11th batch! Just as an FYI: These nominees are meant to partake in a Maybelline design challenge and a runway show in Los Angeles that will be documented for ‘The Fashion Fund’. ‘The Fashion Fund’ is a reality show that will be aired in November 2014 on Ovation with the winner receiving an award of $300, 000 and the runners up will receive $100, 000 announced on November 3 at a dinner. How exciting is it to see the prestigious committee comprising of huge industry names like Diane von Furstenberg, Anna Wintour, Andrew Rosen, Steven Kolb, Ken Downing, David Neville, Marcus Wainwright, Mark Holgate, Jeffrey Kalinsky, Reed Krakoff and Jenna Lyons?!?! The winner of the Fashion Group International Rising Star Award 2012 and the Nominee of CFDA Swarovski Award 2014! A truly rising star who has dressed people like Lena Dunham, Michelle Obama and Katy Perry. 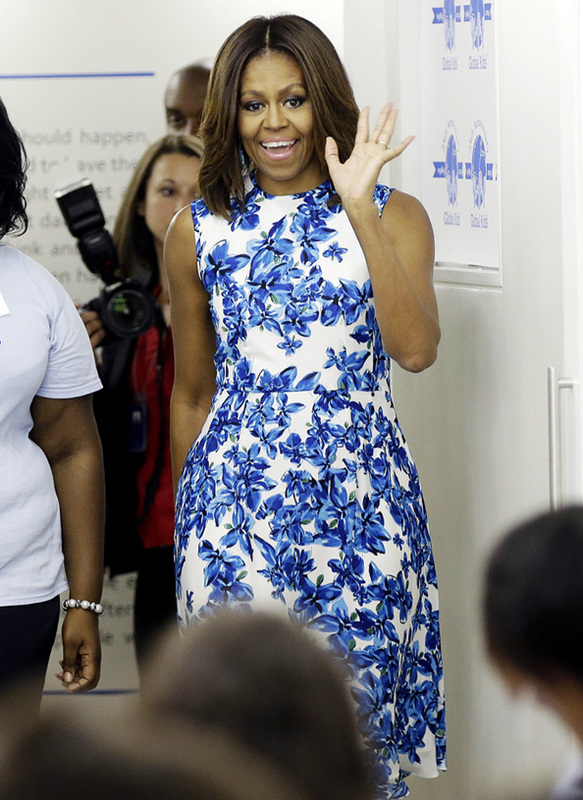 Yet another talented designer who has dressed Michelle Obama twice in just a few months! Paul Andrew launched his line last year and was named ‘Launch of the Year’ by Footwear News in 2013! The former publicist for Gucci has made some noise with his box-shaped, glittery, vintage-inspired clutches created for Edie Parker. Stars like Diane Kruger are seen carrying them throughout the fashion season. Even though Simon Miller has left, the brand still grows rapidly under Daniel and Jake with expansion in the men’s Japanese denim to clothing like knitwear, shirting and outerwear with a break in womenswear as well! 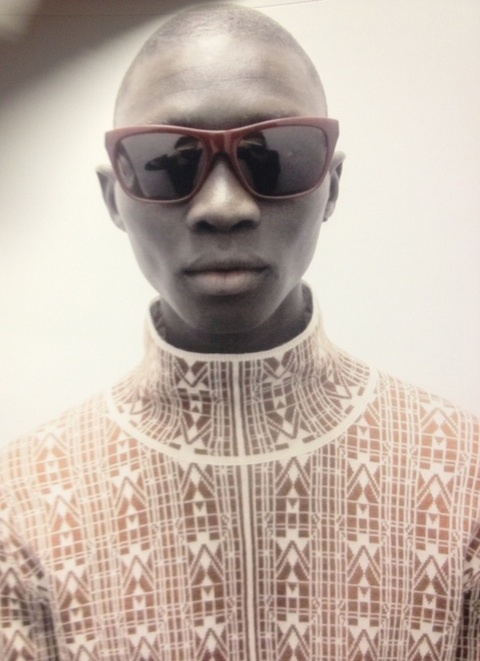 They are the part of the CFDA Incubator class and create truly exceptional sunglasses! With singer/songwriter Kelis as their campaign star. A new jewelry designer in the industry but with former employers like Philip Crangi, Anna Sheffield and Monique Péan we are very excited to see what she has to offer! She is known for her eccentric designs dressing stars with power clients such as Lady Gaga and Rihanna! Her line is made in cooperation with an all-woman’s cooperative in Nepal and claims fans like Maggie Gyllenhaal, Milla Jovovich and Shalom Harlow. The menswear line is moving up the ladder with great speed at the CFDA! They work with exquisite craftsmanship; all crafted in Italy! GO LOVE AND SAY IT.